Safari users probably know about the infamous “Do Not Track” option that the browser offers. This feature is basically meant to help you prevent your activity from being logged and tracked, and while the sentiment is definitely appreciated the fact of the matter is that the feature fails miserably at its job. It doesn’t do much to cover up your tracks, and what little it does do to help you keep your daily activity a secret can be undone with just a few clicks by an experienced hacker or programmer. The problem with Do Not Track is that all it really does is indicate to a site that the person browsing would prefer to not have their data tracked. There is no actual protection, nor is there any obligation for the site in question to actually do what they are being asked to do. 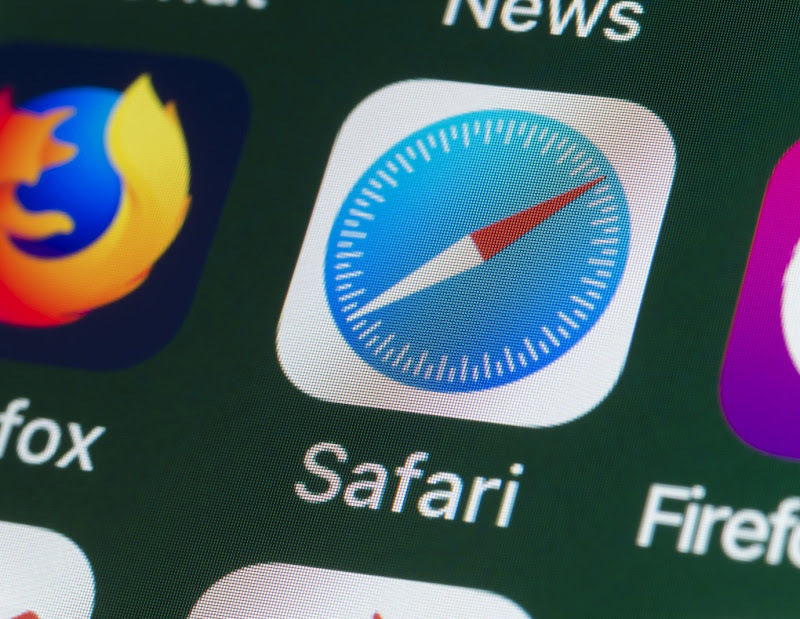 About a quarter of all Safari users had enabled the feature, and about half of them did not know that the signal being sent was not mandatory for a site to follow. This is clear miscommunication that needed to be dealt with because of the fact that it was giving a lot of users and consumers a false sense of security. In light of this, Apple is removing the feature from the platform and is replacing it with the Intelligent Tracking Prevention feature that they have been testing out for quite some time and will be rolling out to most consumers very soon. This new feature is going to actually prevent sites from saving cookies without asking your permission first, something that is going to go a very long way indeed towards giving you more control over the amount of data you end up revealing while you are browsing the internet.